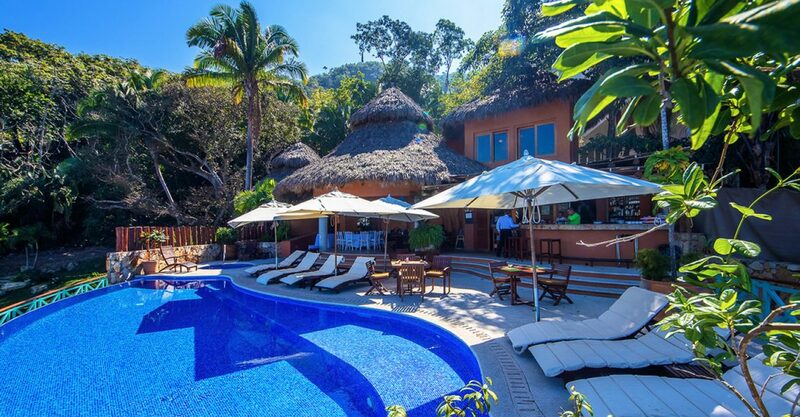 3 bedroom oceanfront condo for sale in Puerto Vallarta, Mexico within the private gated community of Sierra del Mar at Los Arcos. 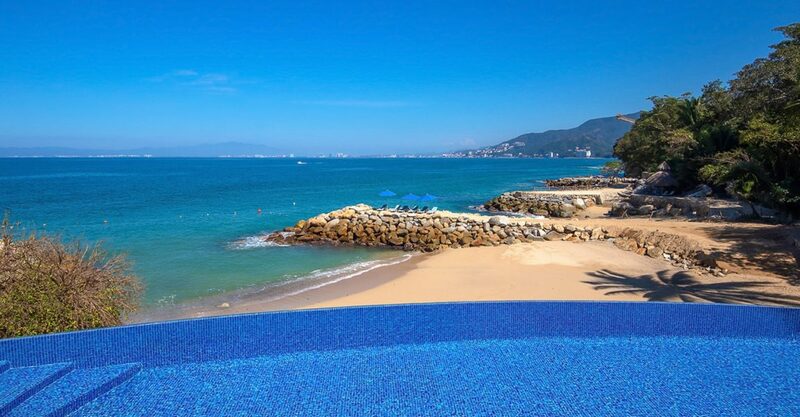 Searching for condos for sale in Puerto Vallarta right by the beach and ocean? 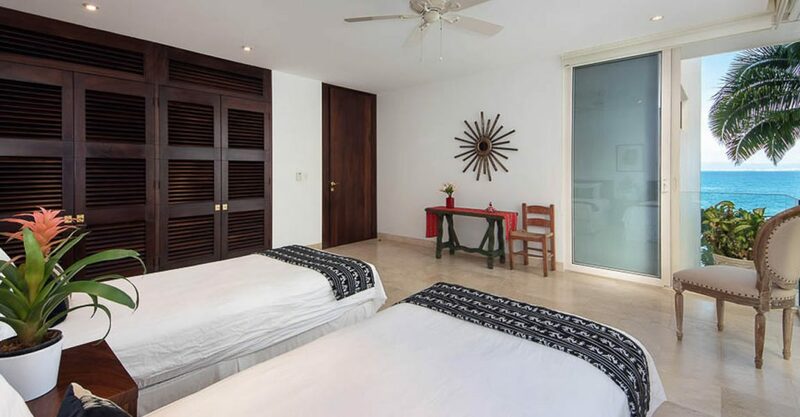 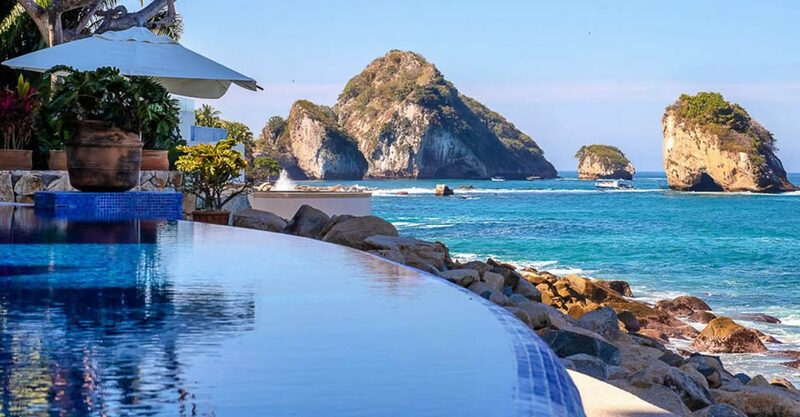 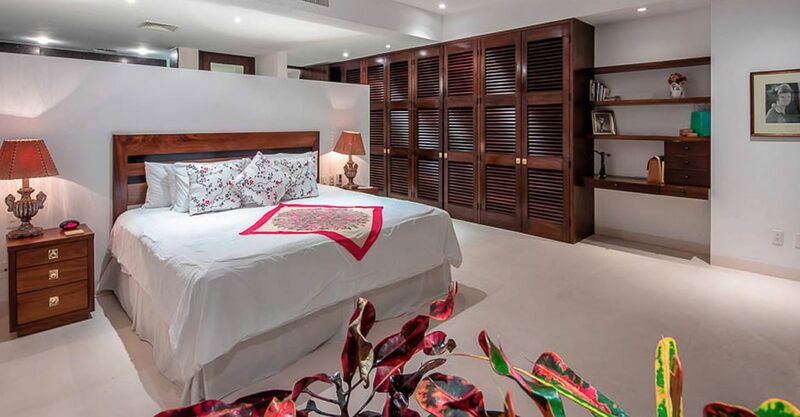 This wonderful condo is located within an oceanfront condominium development within the private gated community of Sierra del Mar at Los Arcos in southern Puerto Vallarta on the Pacific coast of Mexico. 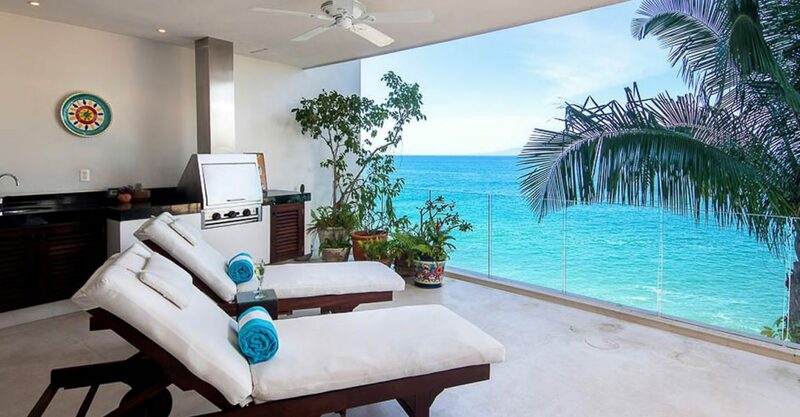 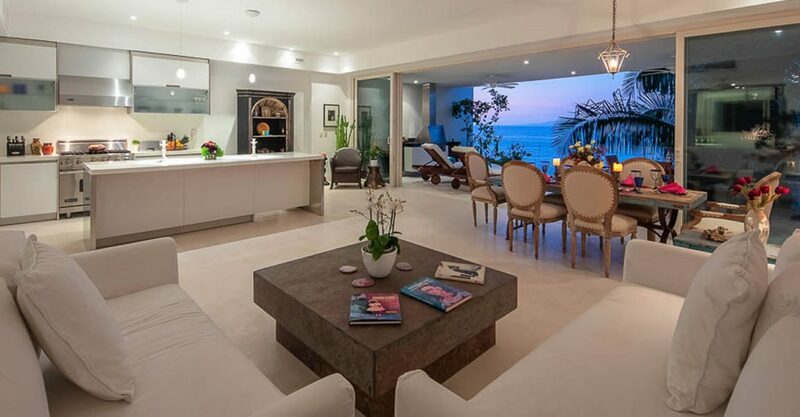 The condo enjoys spectacular south shore views of the bay, the ocean and twinkling nighttime lights of Puerto Vallarta. 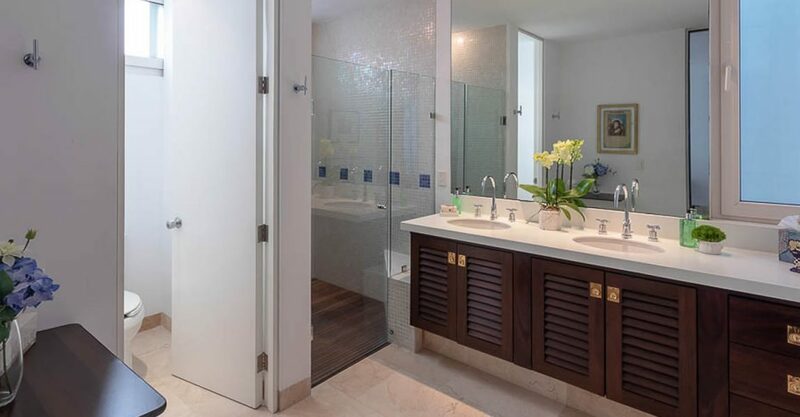 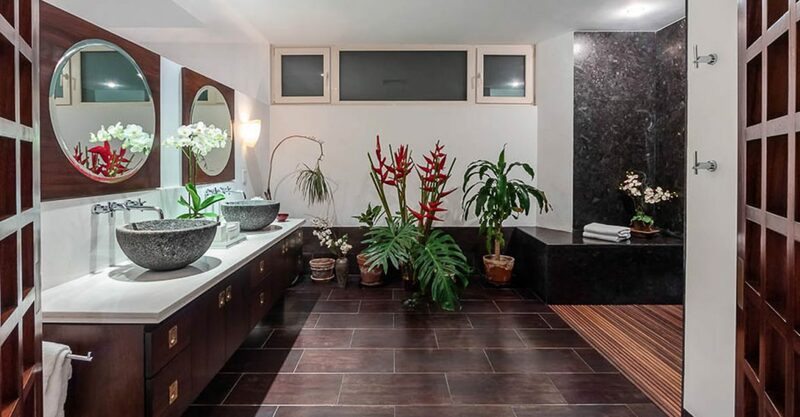 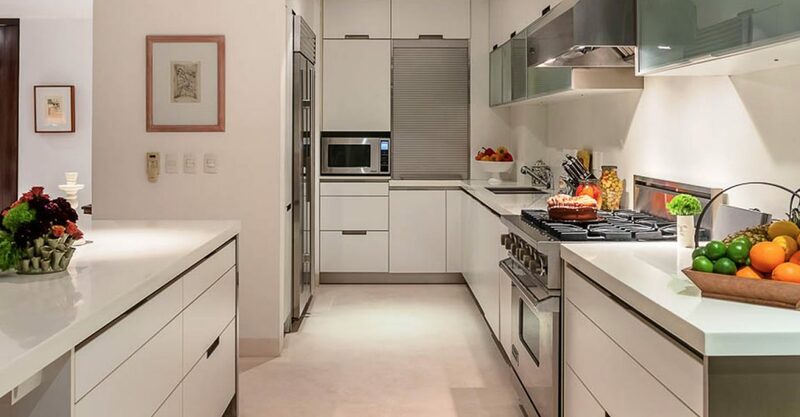 Accessed via a direct elevator, this unit offers 3,300 square feet of elegant living space complete with high quality finishes and furnishings. 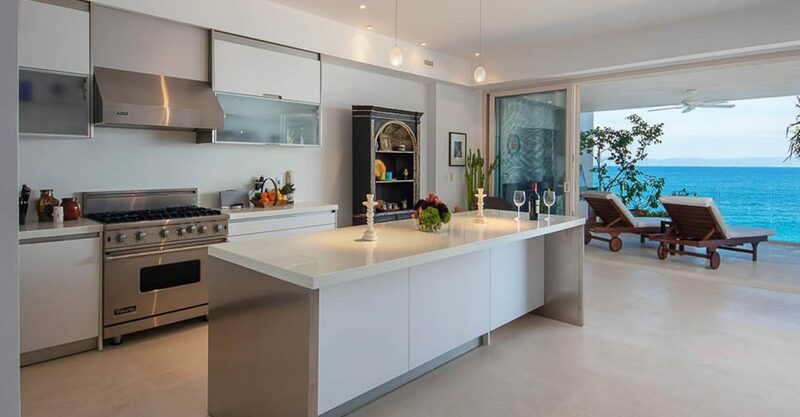 The interior features a spacious open concept living and dining area with contemporary gourmet kitchen with Viking, Sub-Zero and imported white cabinetry. 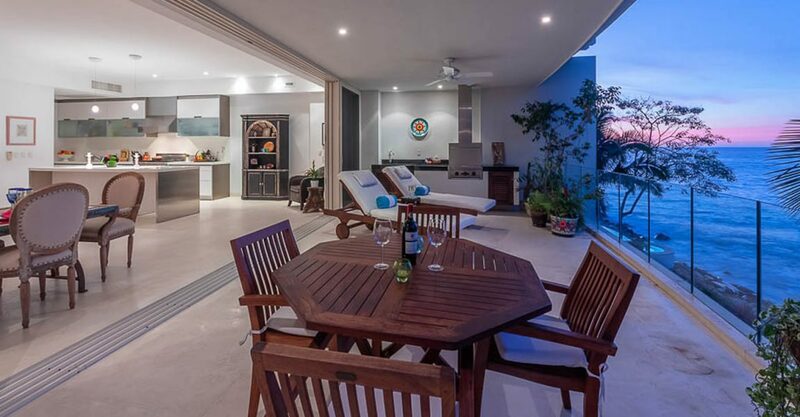 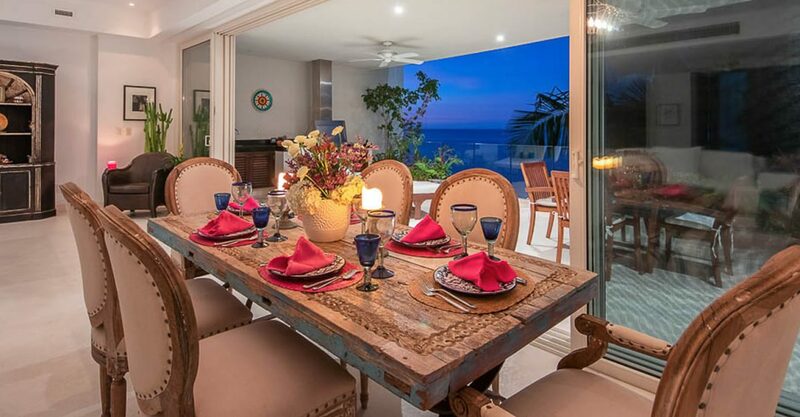 The interior flows out to a private balcony with outdoor sitting and dining areas and beautiful ocean views. 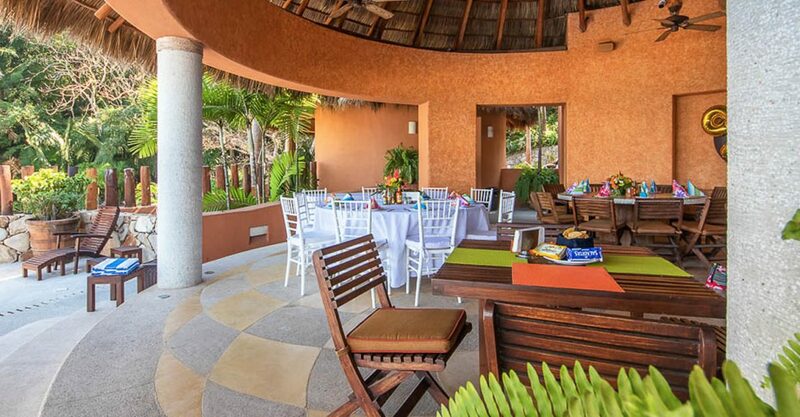 Residents of this community enjoys use of the private beach, lush gardens, owners clubhouse with restaurant and bar and large pool. 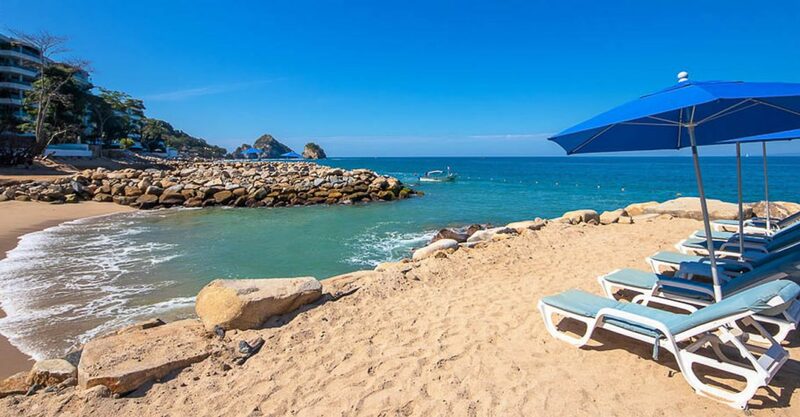 Sierra del Mar Los Arcos is conveniently located just minutes from all the shops, dining and nightlife of downtown Puerto Vallarta.